Ok people, I have been getting tons of emails and texts and comments, and posts on the Veggie Frittata, so I am going to tell you how to make them. They really are a great, easy, and delicious way to have a snack or even breakfast. Sometimes I even have it for dinner on nights I just can’t get down a piece of chicken or fish or turkey again. Ok Ok, enough about me, I know you want the healthy recipe for this delicious and refreshing protein smoothie. So here it is, and if you like it, please SHARE it. I work HARD to bring you guys and share with the world how to eat healthy and enjoy it, so please, help me SHARE it by sharing it on your end. Saute your favorite veggies chopped up in a skillet over medium heat with a little low sodium organic stock. Add your favorite herbs and spices to the veggies while you cook them. I use herbes de provence or italian seasoning. You can also just add raw veggies to the blender and blend them together with the eggs. I often do that with spinach or broccoli. In a bowl, whisk 8 egg whites and 4 whole eggs with 1/4 cup of whatever milk you use. Once the veggies have cooled, fold them into the egg mixture, sprinkle a little bit of your favorite cheese (this is optional), and mix well. And bake at 350 degrees for about 25-30 minutes or until it is golden brown and done. Optional: You can add healthy carbs to it, by shredding some sweet potatoes, cooking them on the stove until they are golden and use that as a crust on the baking dish before you add the egg mixture! YUMMMM-OOOOO. I always talk about PLANNING being the key to SUCCESS. But still, no one does it and it could really make the biggest impact on your results. Would it make your life EASIER if I gave you a meal plan for the ENTIRE month? Yes, you read it right, I could give you one as a gift just because you are taking the time to read this and invest in your health and body! I know that most people don’t make a plan because #1, they don’t have time and #2, they don’t know how to make one that will actually work and help you lose weight, gain more energy, control cravings and help you reach your goals. It’s time consuming, I know! So I made one for you and you can get one of my MMF Fat Loss Meal Plan Calendars every month sent right to your inbox and I won’t charge you anything. You will get a calendar each month with your BREAKFAST, SNACK 1, LUNCH, SNACK 2 and DINNER recipes and meals for each day. And listen, if you get a month that already passed, please please please, don’t just throw it away. You can totally use it, just adapt it to your new month or days. It will be great to have more recipes and plans to choose from. But you will receive the new months Meal Plan Calendar every 28th of the month for the following month. I can send you My BeFit Moms Meal Plan & Workout Program. At least with this I can be helping you cut out the meal planning time, the searching for healthy recipes, the shopping lists. I tell you how to prepare extra food to have easy left over meals on other days and I give you 30 minute workouts 3 times a week that will help you get super effective fat blasting workouts in just 30 minutes 3 times a week.This is for those people that don’t have a lot of time, don’t want to feel like they are dieting, but also want to lose weight, eat healthier, have their family eat healthier and do it in the least amount of time possible. 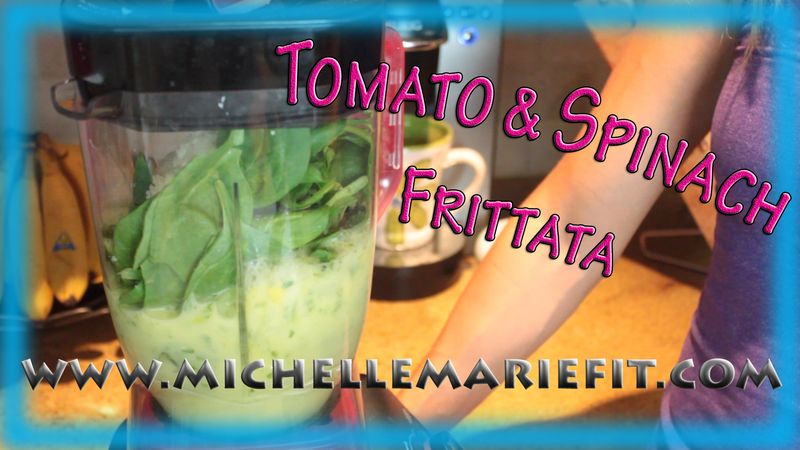 If you like this healthy recipe SHARE it, on Facebook, Twitter, Digg, Etc, just click on the links above. There are plenty of recipes on my website under NUTRITION, so make sure to check them out! What is your favorite EGG DISH?